You should be here from Rose's Blog! so don't forget to stop by and say hello. 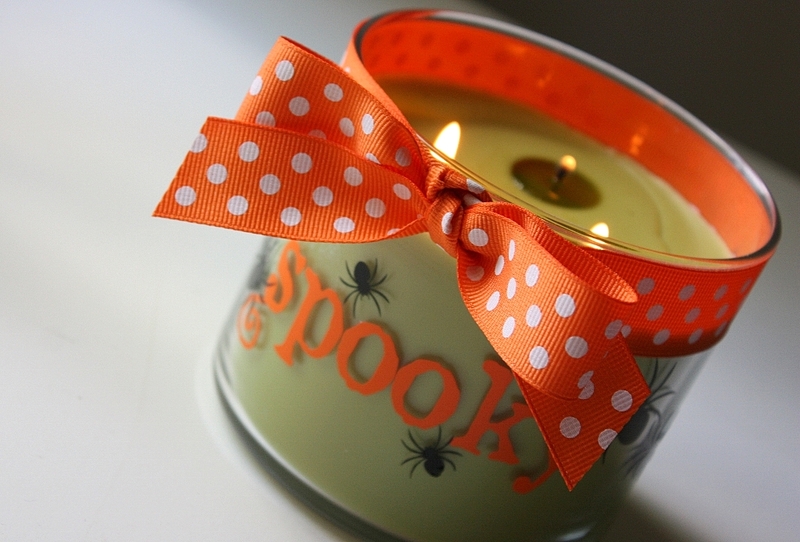 Harry Slatkin Fall candle scents wafting through the air. You can order either item in just about any color imaginable. 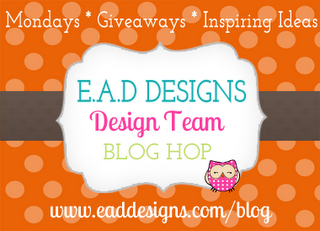 Time now to visit the August Guest Designer, Angela's Blog. OHHHH Spooky :) I love this Shellye!!! Thanks for sharing and hope you had a GREAT Birthday!!! sooooo fun! I love the orange letters on the green!!! happy belated birthday! Love this and the colors. Awesome Creation. Belated Happy Birthday! Love, love, love this project!!!! Thanks for the inspiration! 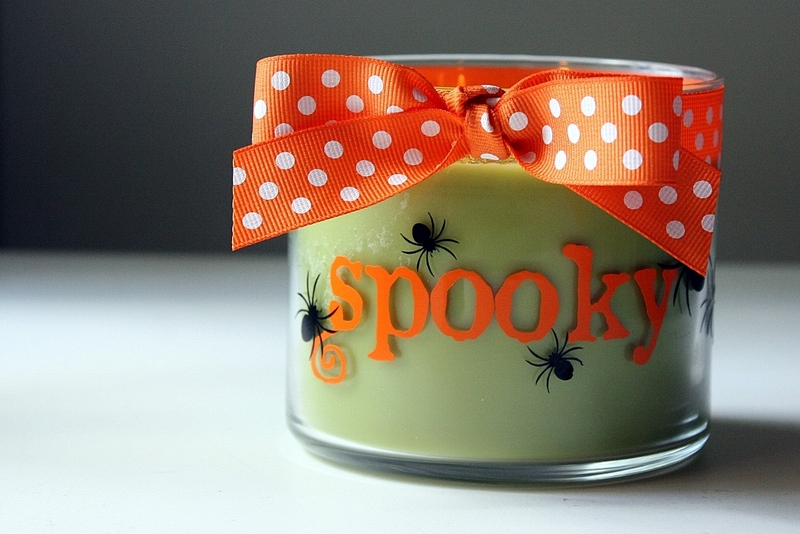 What an adorable way to decorate the candle! Sweet! Very cute way to decorate a candle.